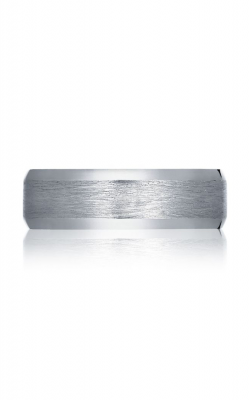 A wedding band is more than just a piece of jewelry, it is a life-long promise. 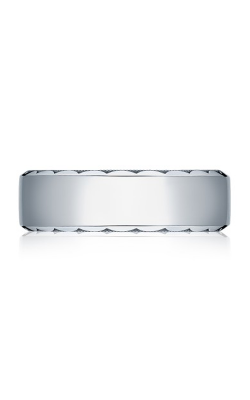 This sacred symbol of lasting love is the most important ring that will ever pass hands between a couple. A purchase of this magnitude is too meaningful to leave to a random website or showroom. Rumanoff’s Fine Jeweler is the premier Hamden, Connecticut destination for prestigious, designer men’s jewelry. For 75 years men have trusted Rumanoff’s for the most exclusive Men’s necklaces, Designer men’s timepieces, men’s rings, cufflinks, and tie bars. 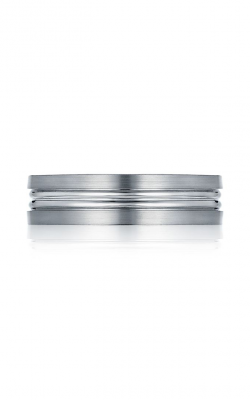 It is no surprise, that when making the purchase that represents the monumental leap into married life, they shop Rumanoff’s extensive collection of top designer men’s wedding bands. 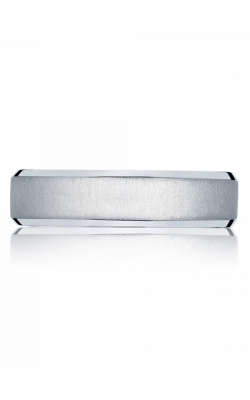 A man’s wedding band style reflects his unique taste. Rumanoff carries a vast, sprawling collection of bands that are as diverse as the men who wear them. 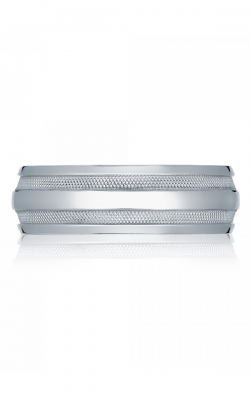 Men’s wedding bands are available in in white, rose and yellow gold, cobalt, titanium, and platinum. They come in a variety of styles from understated, classic choices to cutting-edge designs that make a lasting impression. Benchmark’s Forge assortment in cobalt and titanium offers a vast range of modern styles. 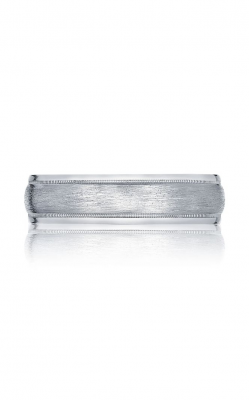 Their Design collection features a variety of white gold and yellow gold designs, while their Diamond array contains handsome platinum and white gold bands with a touch of bling. Designer Hearts on Fire presents a range of classic to high end styles that stand out in a crowd. Tacori features three collections: the understated elegance of Simply Tacori, the decorative Crescent, and the eye-catching Sculpted Crescent. Veraggio rounds out the wide selection of premier designers with a collection of upscale styles with signature rose gold inlay. 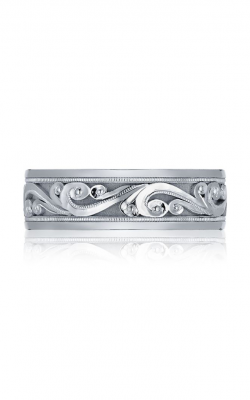 Why Shop at Rumanoff Jewelry? Rumanoff is a family-owned jeweler who knows what marriage, anniversaries and holidays mean for our family, so we cherish the opportunity to help you make the most of the family memories and special occasions that you will celebrate for generations to come. Our showroom in Hamden, Connecticut draws people from all over the New Haven County area because of the impeccable reputation of unmatched quality, integrity, and customer service. Our Award-winning selection and service includes a lifetime diamond upgrade program, lifetime craftsman guarantee, and lifetime clean and polish program. We will still be around for many more generations to come, and we want to create a life-long relationship that begins with one purchase, and lasts the lifetime of your most precious men’s jewelry, men’s fashion accessories, and men’s designer timepieces.